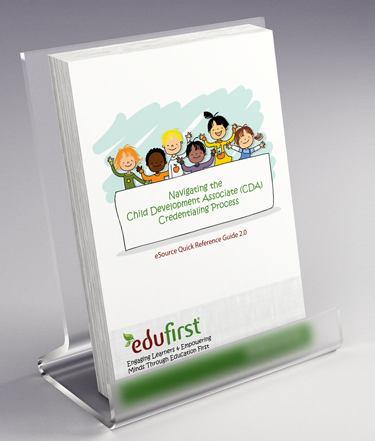 Every early childhood professional’s must-have guide to successfully completing the CDA national credentialing process! 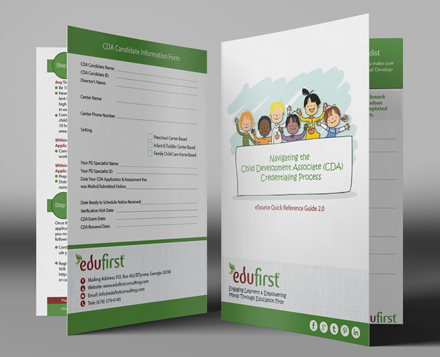 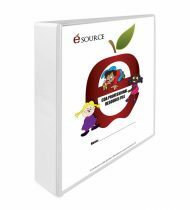 The CDA eSource Quick Reference Guide 2.0 is designed in an easy-to-use format to help you successfully navigate the CDA credentialing process from start to finish. 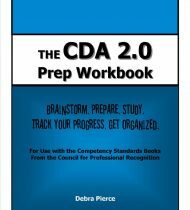 This must-have guide includes a step-by-step overview of the CDA process to keep you on track, what you will need to send in with your CDA Application, and a Pre-Verification Visit Checklist which will help you get ready for your Verification Visit.